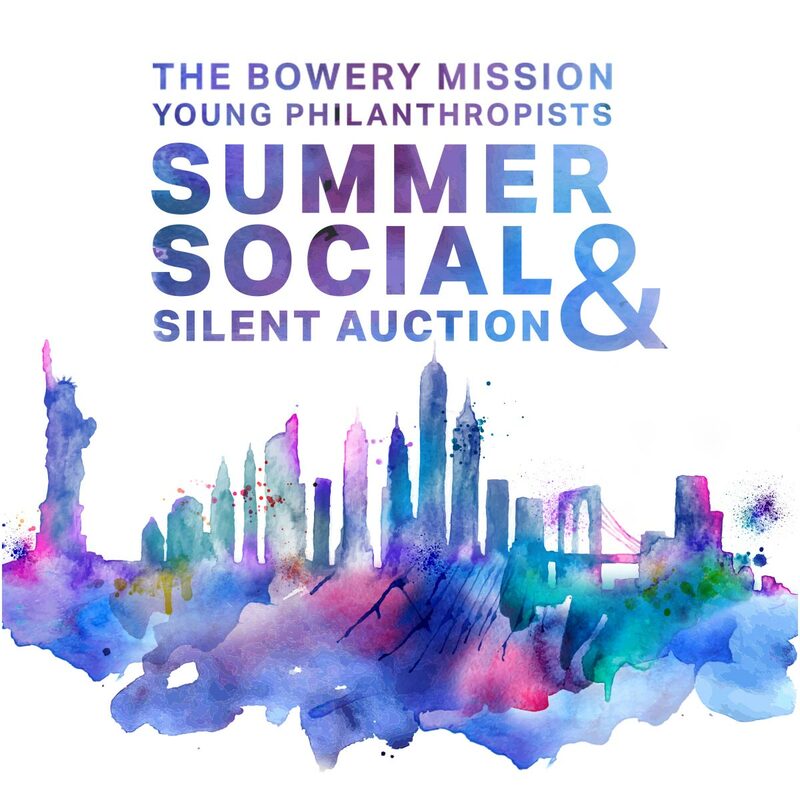 On Tuesday evening, July 11, The Bowery Mission's Young Philanthropists hosted their annual summer fundraiser at Hotel on Rivington in SoHo. Guests enjoyed a rooftop cocktail reception, silent auction, photo booth, and music by DJ Ryan Dusheiko. 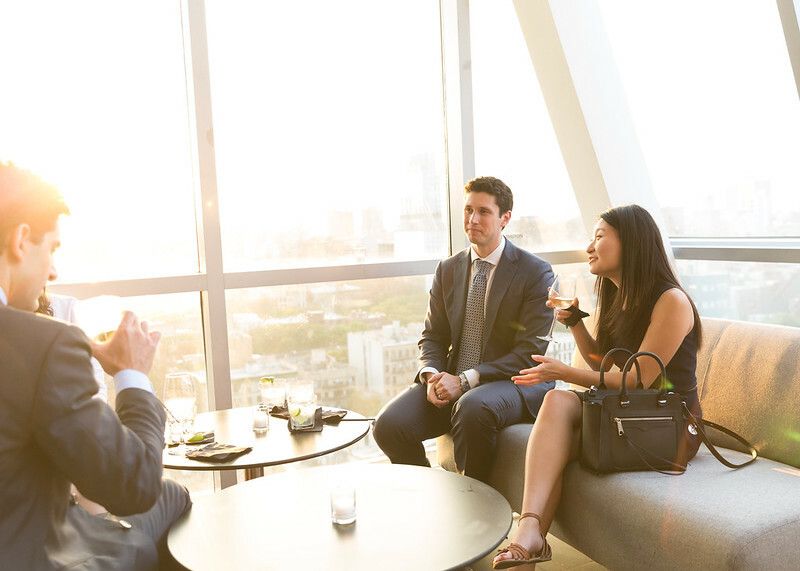 It was a great opportunity to network with other young professionals living in New York City and learn more about The Bowery Mission's work in transforming the lives of homeless and hungry New Yorkers. Proceeds benefited The Bowery Mission's new Women's Shelter initiative. The Bowery Mission's life transformation program for women became a priority in the 1990's as women became the new face of homelessness. Adapting our decades of experience with men's homelessness, the Mission's programs for women started small and have now grown into The Bowery Mission Women's Centers. With locations on the Upper East Side and in Harlem, The Bowery Mission Women's Centers offer a safe environment, a spiritual foundation and a caring community for women in crisis. To help women make progress toward life transformation, we provide a program of counseling, addiction recovery, family restoration, life skills classes and career training. Meet other rising leaders in their 20s and 30s while helping the homeless and hungry in New York City. When you become a member of our Young Philanthropists group, you will also receive complimentary tickets to future events like this. Click here for more information. Thank you for considering a donation to support this event. For more information about this or any other events, please contact events@bowery.org or 646-362-3128.